Client Spotlight - Pet Sitting 4 Paws! We are very excited to feature one of our earliest customers in this week's Client Spotlight! Meet Meghan Breidenbach and her great team at Pet Sitting 4 Paws! Pet Sitting 4 Paws is based in Waukesha, WI and serves some of the surrounding communities of Brookfield, Delafield, Pewaukee and more. Meghan and her team bring an incredibly professional approach to their work. The goal is to keep the pets in their care happy and healthy while also providing incredible peace of mind to the pet owners while they are away. But don't take our word for it - you can read lots of amazing testimonials from their happy clients right on their website. Pet Sitting 4 Paws provides robust services which even includes their seasonal "Hound Hikes" for those high energy pups. To learn more about Meghan and the team at Pet Sitting 4 Paws, take a look at their website and be sure to Like them on Facebook too! Having a history of working with animals for almost 20 years, I have always been an entrepreneur at heart. I had spent those years as a professional dog groomer and veterinary technician, caring for family pets and realizing all the needs they have while they are with us. After I had my children, an opportunity came up to start my own business and pet sitting/dog walking was what I knew I wanted to invest my time in. It was a true labor of love, juggling home, family and business. I had no idea there would be such a great need for these services when I started. Business quickly grew after my first 1-2 years and I am going 5 years strong with 3 employees now. I could not imagine doing anything else. My clients and their pets are truly my daily blessing and it makes me so happy to provide pet sitting services. I receive the most fulfillment from the joyful and excited pets I see on a daily basis. Watching them become so happy as they realize they get to go for a walk or receive love and attention is the most wonderful experience. Clients are a huge part of the business also and the strong communication and relationships built over time is very rewarding. Caring for a pet that is not used to strangers coming in the home is challenging. As a pet sitter, you wish all the pets under your care are willing to receive the love and attention you want to give them, which in some cases is just not so. Cats especially can be nervous and anxious about strangers and prefer to hide and get stressed out. Knowing their body language and personality is a must when they are acting anti-social so that they can enjoy the visits as much as possible and relax. From a business stand point, balancing schedules and making time for yourself is challenging. I find I can give my very best care for animals when I've taken care of myself as well. In 5 years I hope to have doubled my employees and be focused more on dog walking as currently the majority of our services are vacation visitations. I see myself expanding my service area and being able to reach more people in need of pet sitting/dog walking. Maintaining high standards and educated pet sitters in this business is a must, so creating a wonderful team of pet sitters over the next 5 years is an exciting endeavor for me. Time To Pet has been the backbone of my pet sitting business. It is how I stay organized and operate on a daily basis. 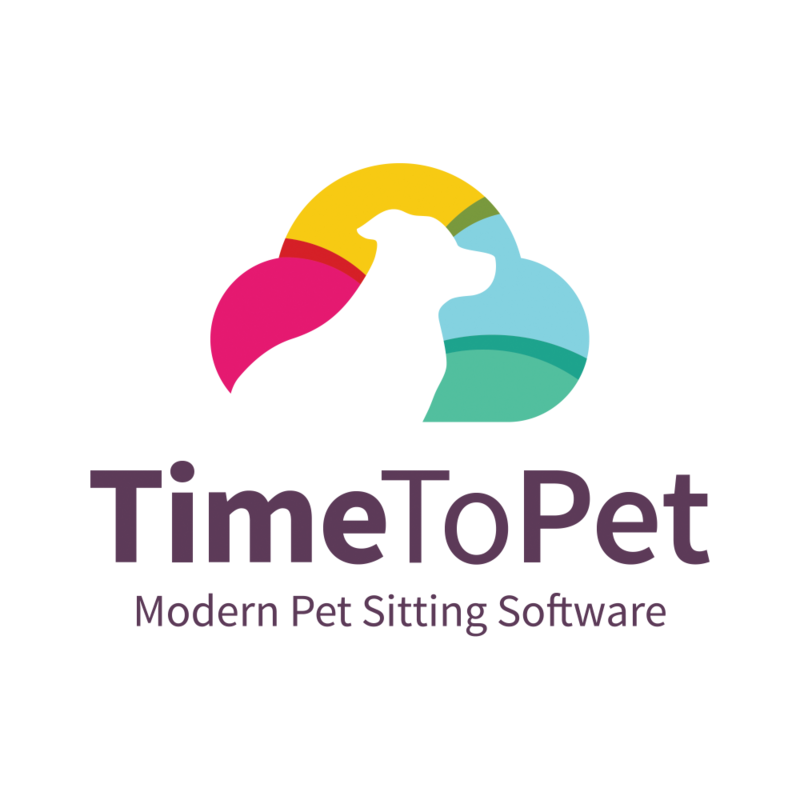 Time To Pet allows me to accomplish all the tasks and thoughts I have, day in and day out with ease. Utilizing a program that is reliable and continuously updating makes my job easier and more enjoyable. Having recently expanded by adding employees, Time To Pet helps my staff with any questions/concerns they have with a job from start to finish. In general, Time to Pet has offered me peace of mind for my business operations.